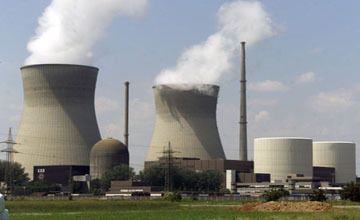 ITG LLC has signed a contract in regards to the supply of the safety equipment for High Voltage OHL and substations. We have been awarded a new contract for the supply of analytical equipment to Levan Samkharauli Forensics Bureau. 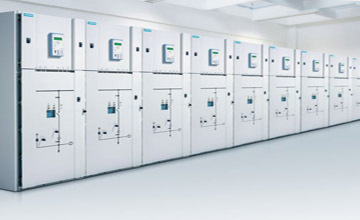 We are proud to announce that we have added substation automation solutions to our portfolio. 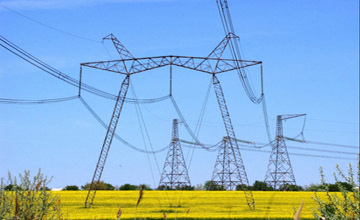 Offering full range of products for OHL and Substations from 0.4 kV up to 500 kV. get in touch with us Do you have a new project? Feel free to contact us and we will be more than glad to discuss the possibility for our cooperation.